We will keep this short and sweet because it's really quite simple. 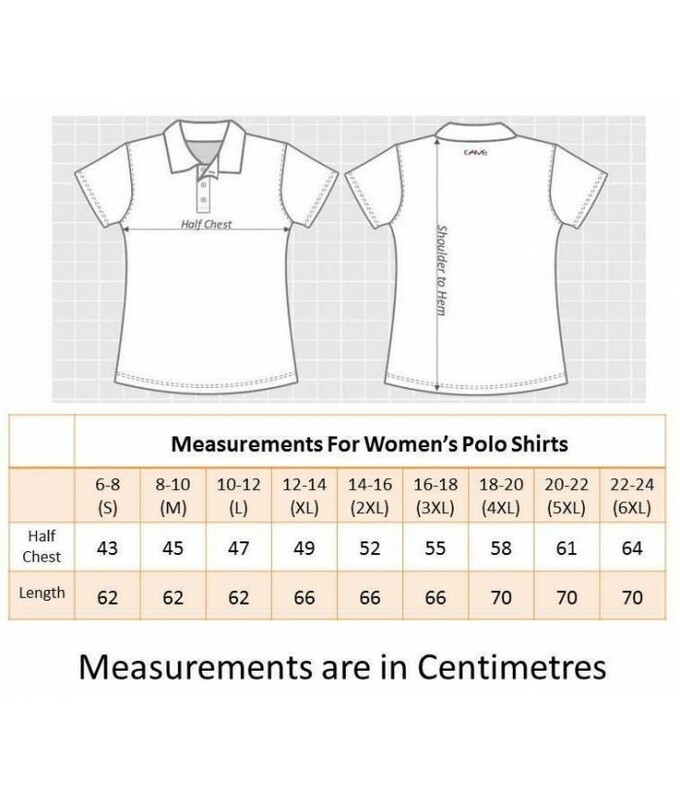 If you want a high quality premium brand brown women's polo shirt then you need look no further. These are available in a great range of small and plus sizes and come in fifteen different colours (as you can see below). They are super soft and comfortable, perfect for all day wear and are ideal for all forms of iron on, or embroidery, for work or sports logos. They are selling at almost half the recommended retail price and they come with free shipping and a free no questions asked money back guarantee. So like we said, "you need look no further" because let's be honest, if you want more than that from a brown women's polo shirt then you must be out of your mind. Mic drop. - Premium quality from Phialli Apparel. 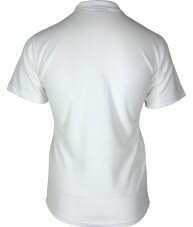 - Blended fabric mix of cotton and polyester for comfort and durability. - Stylish four button faux mother of pearl with logo imprint.